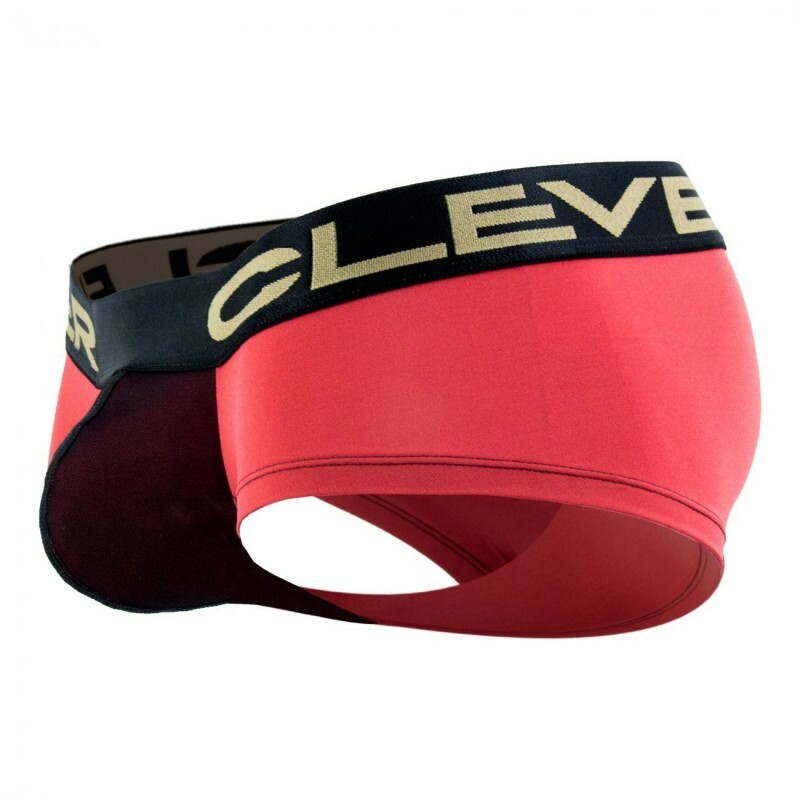 The CLEVER 2325 Emoji Latin Boxer Briefs is made from a sleek, stretch microfiber fabric with a super soft texture that looks great against your skin. It forms a smooth, body-defining fit for a smooth look under clothes and the contour pouch provides support and lift. Center rear sew allows for a better fit. pouch made on a different fabric color. Composition: 89% Polyester 11% Spandex. Smooth microfiber fabric.